Many people do not think immediately of roofs when they consider Spring Cleaning, yet the early spring offers a great time of year to take care of maintenance tasks required to keep a roof in great condition. Roofs help safeguard the interior of a structure from the elements. By adding your Ahwatukee roof to your Spring Cleaning list, you can potentially avoid problems later. One of the best ways to handle Spring Cleaning a roof involves hiring a professional Ahwatukee roofing contractor to take a few moments to provide basic maintenance, the types of small, readily accomplished tasks that can help extend the life of a roof over time. Many property owners hesitate to venture onto roofs due to the potential for accidents, but roofing professionals possess the equipment to accomplish this goal easily, and the expertise to recognize maintenance issues. It makes sense to call upon the services of a licensed roofing contractor during Spring Cleaning. If you have external gutters, now is the time of year to have them cleaned in preparation for rain during late spring and summer. Ask your roofer to sweep off any debris that has collected on the roof during the course of the inspection process. Twigs and branches, fallen leaves or even trash can collect on some roofs; it remains important to have this material cleaned away. Conduct a basic inspection of the roof to identify leaks. Some leaks begin first on a roof, and an untrained home owner may not notice them at an early stage. 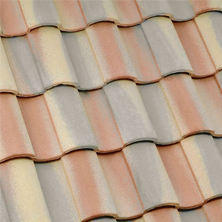 Ask the Ahwatukee roofer to check metal roofs for signs of corrosion; this is less of a problem today than in the past, but inspections permit rapid correction. 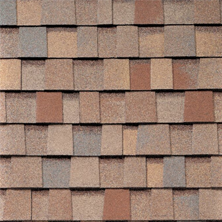 Request the replacement of damaged or worn shingles. If a ridge roof cap exists, ask for it to be specifically checked. Ask for a careful inspection of areas around pipes and chimneys also. Check the condition of eaves. Finally, obtain a photo for your records. 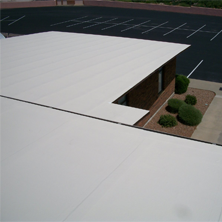 Keep your Ahwatukee Roof in tip-top shape. 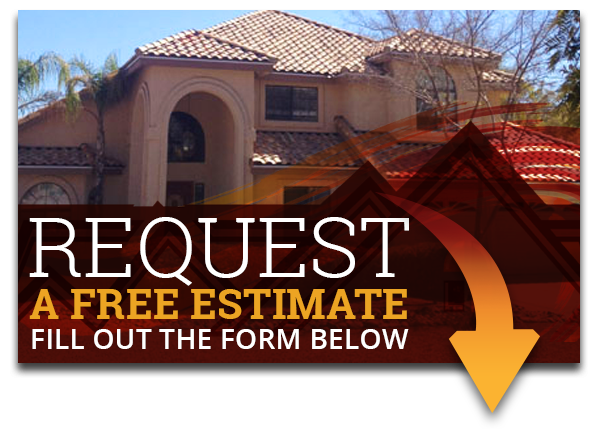 Express Roofing LLC has the experience and the crew to help. Contact us at (480) 226-4245, and let us help you with your list. Express Roofing LLC is here to help you and keep your roof clean! Our team here at Express Roofing is waiting to help you, so call today!